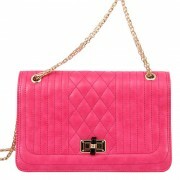 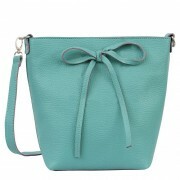 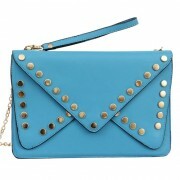 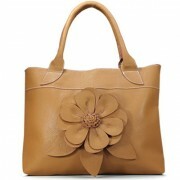 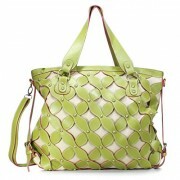 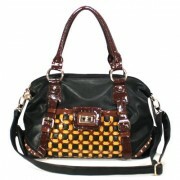 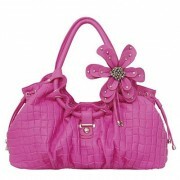 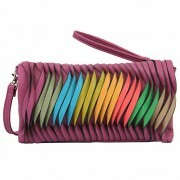 Designer Inspired Handbags There are 55 products. 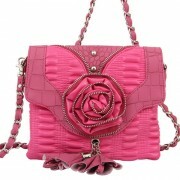 Shop great designers or celebrity inspired styles at Trendyparadise. 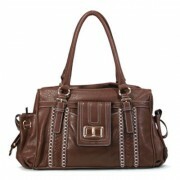 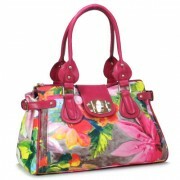 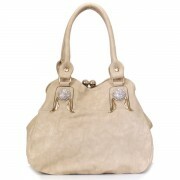 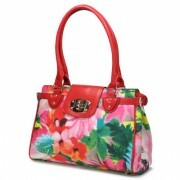 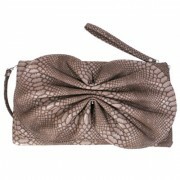 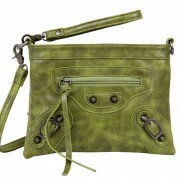 We have a great selection of hot, instyle designer inspired handbags at affordable prices. 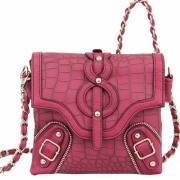  Free shipping when you purchase over $60.